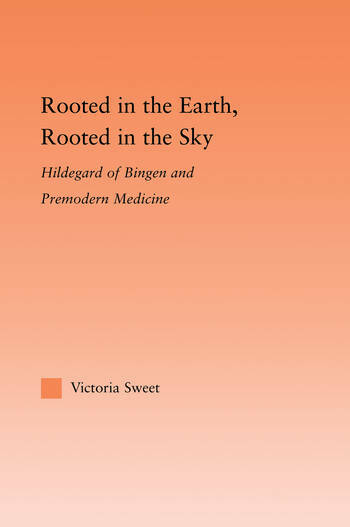 Rooted in the Earth, Rooted in the Sky is a detailed study of the medicine of Hildegard of Bingen, a medieval mystic, theologian and composer, who also wrote a practical medical text. Although there has been an explosion of interest in Hildegard's music, theology, illuminations and medicine in the last two decades, this is the first book to use her remarkable text to revise not only our conception of Hildegard but also of premodern medicine itself. It does so by contextualizing her work with primary and secondary historical sources, unedited manuscripts, anthropological and archeological evidence and linguistic analyses. Its surprising conclusion is that the premodern body was more like a plant than a machine or a computer program, and the physician more like a gardener than a mechanic or a computer programmer.